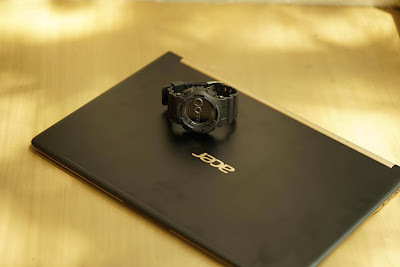 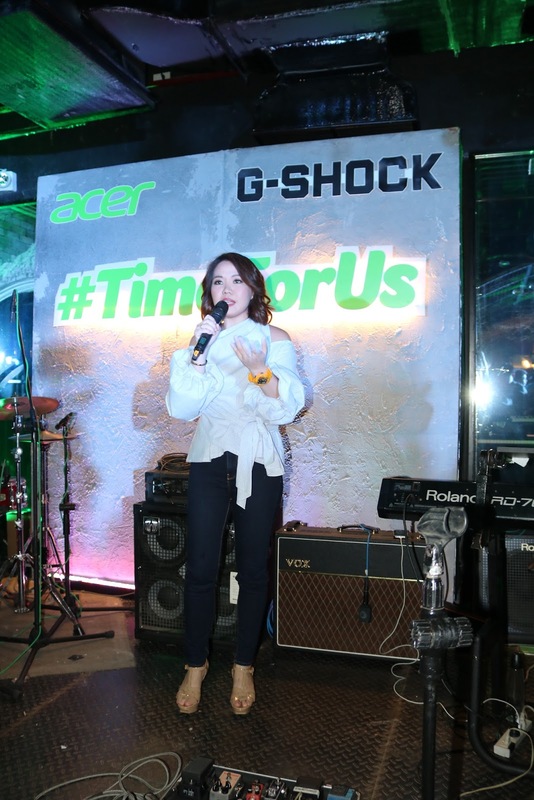 Just when you thought that the comparison between Generation X and Millennials would come to an end, Acer Philippines, a leading tech and innovations company, recently launches its latest campaign - #TimeForUs. 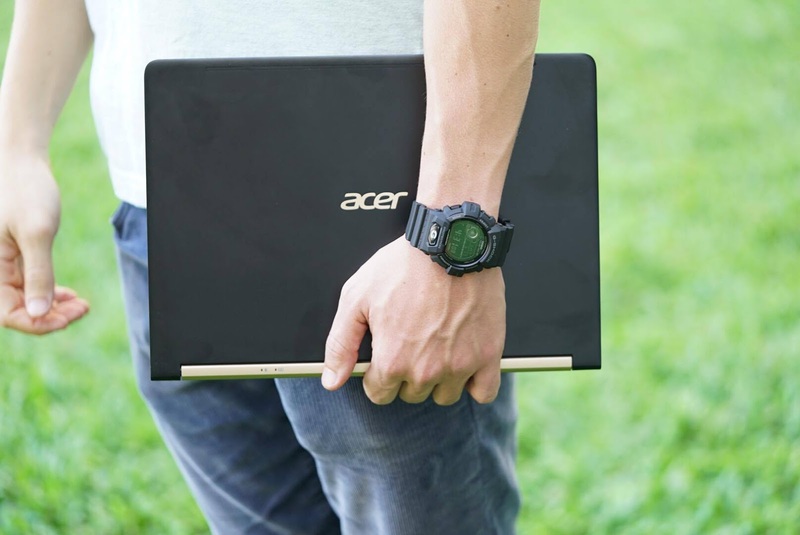 A movement that aims to narrow the distance between Gen Xers and millennials, this campaign moves to bring two generations closer through technology, breaking down barriers built on misconceptions and misunderstandings. 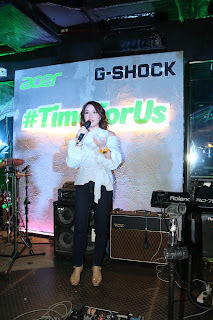 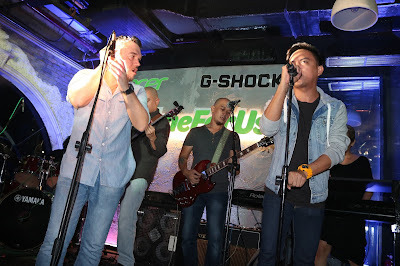 Last June 20, Acer Philippines called on rock musician Basti Artadi and spoken word artist Juan Miguel Severo, both artistic icons of their craft and time, to collaborate and develop “Time For Us” a musical-and-spoken word piece to drive the message of the campaign. 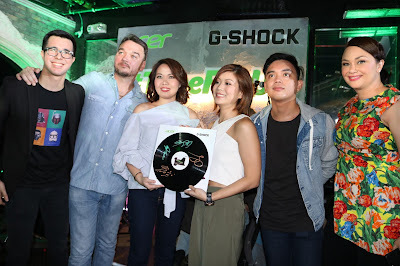 Basti Artadi, vocalist of the award-winning rock band Wolfgang, rose to fame in the mid- to late-90s, making him a legend among those from Gen X, while Juan Miguel Severo popularized the art of spoken word poetry when “Ito Na Ang Huling Tula Na Isusulat Ko Para Sa’yo.” This original piece made rounds on social media, making it viral among the millennials. 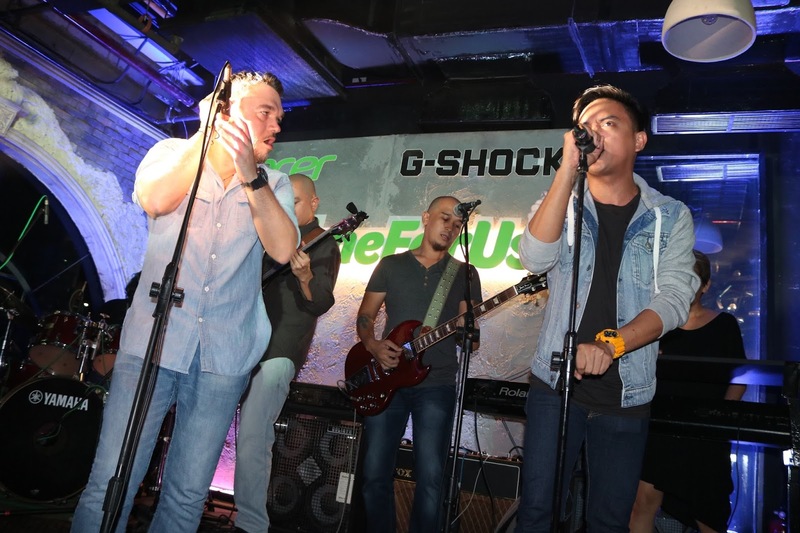 The piece cemented the admiration of spoken word poetry as an art form, and since then, Juan Miguel Severo has become the face of the craft.